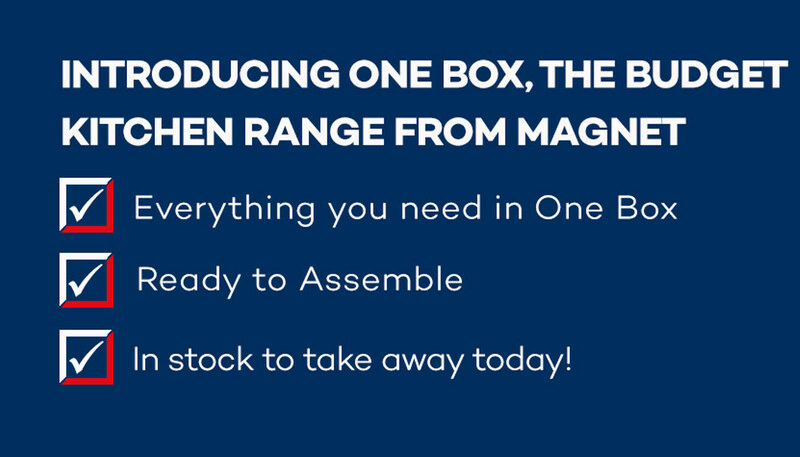 Introducing One Box, the budget kitchen range from Magnet. 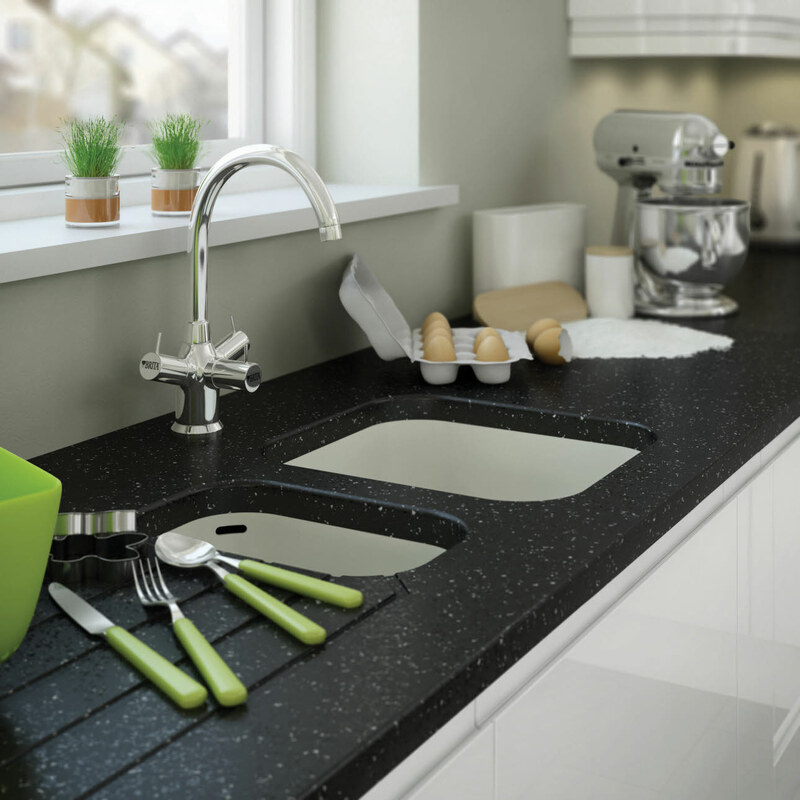 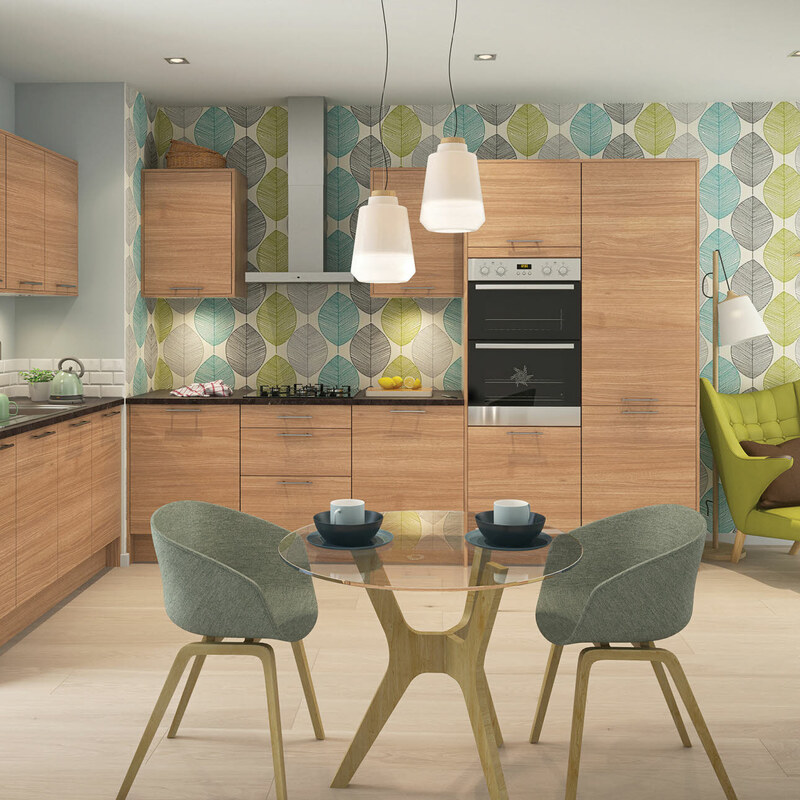 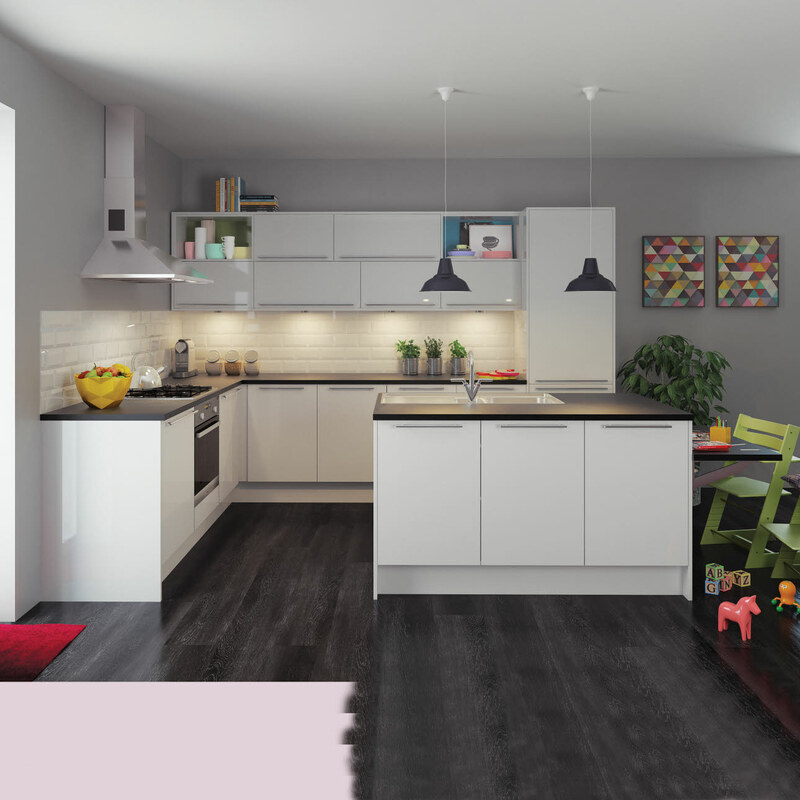 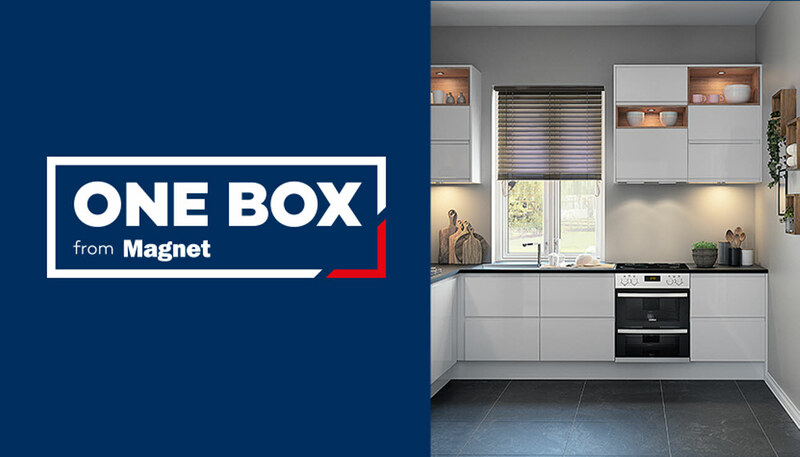 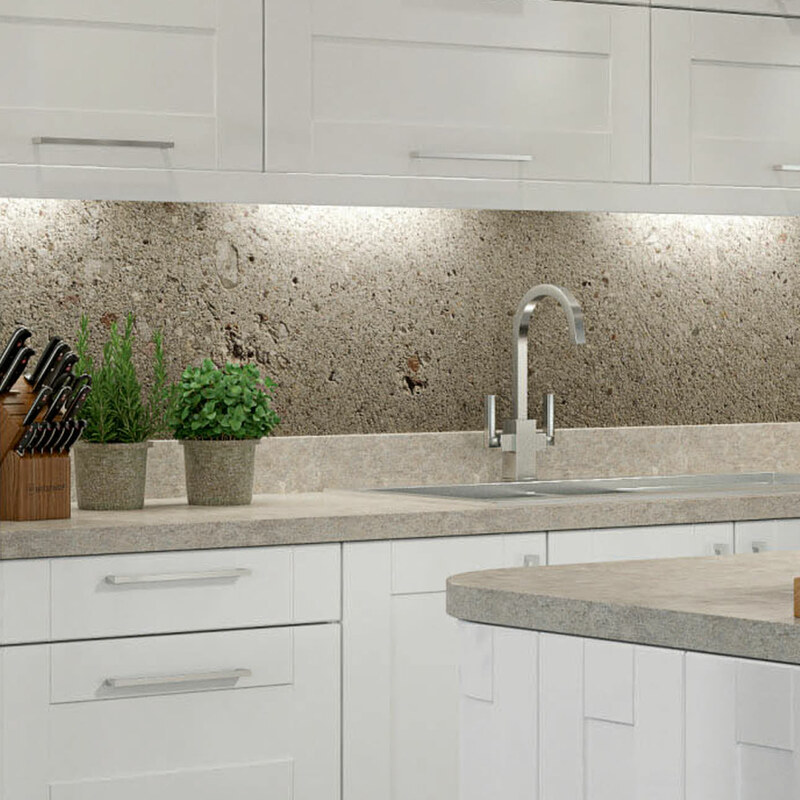 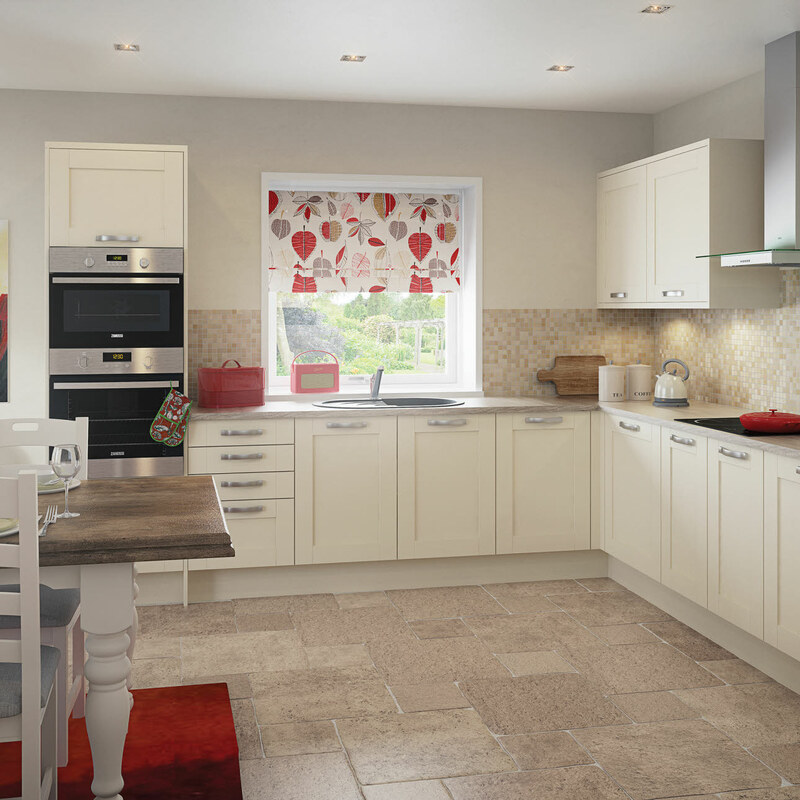 One Box offers four kitchens ranges that are quick and easy to design, buy and install. 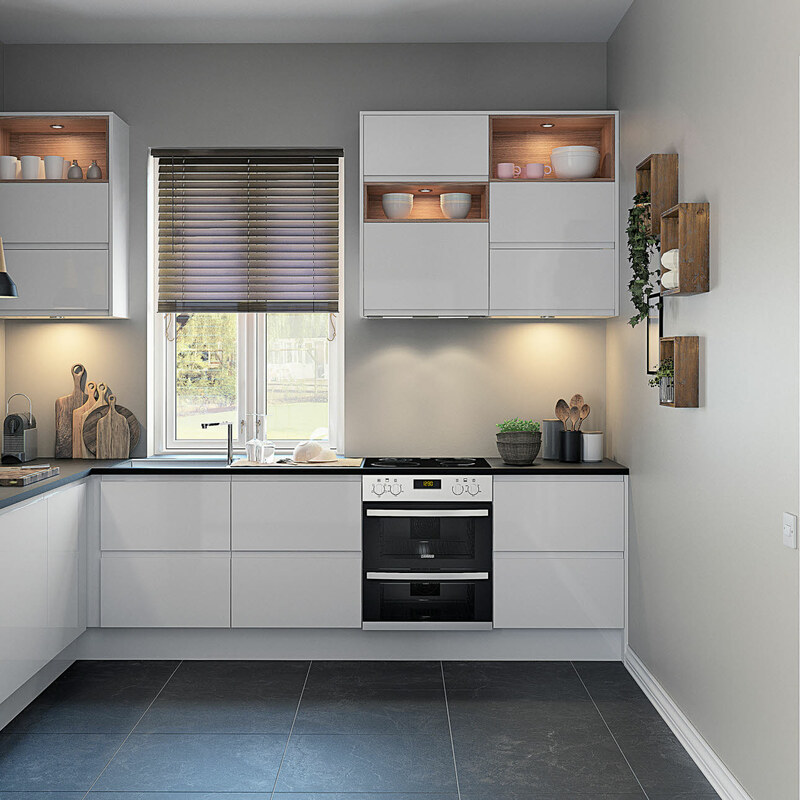 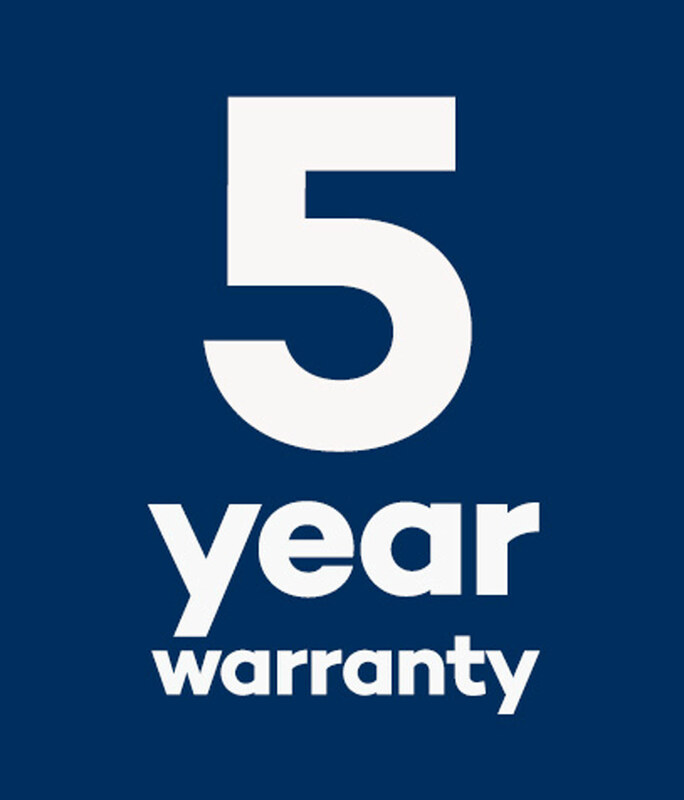 Kitchen units are supplied ready to assemble in One Box with everything you need. 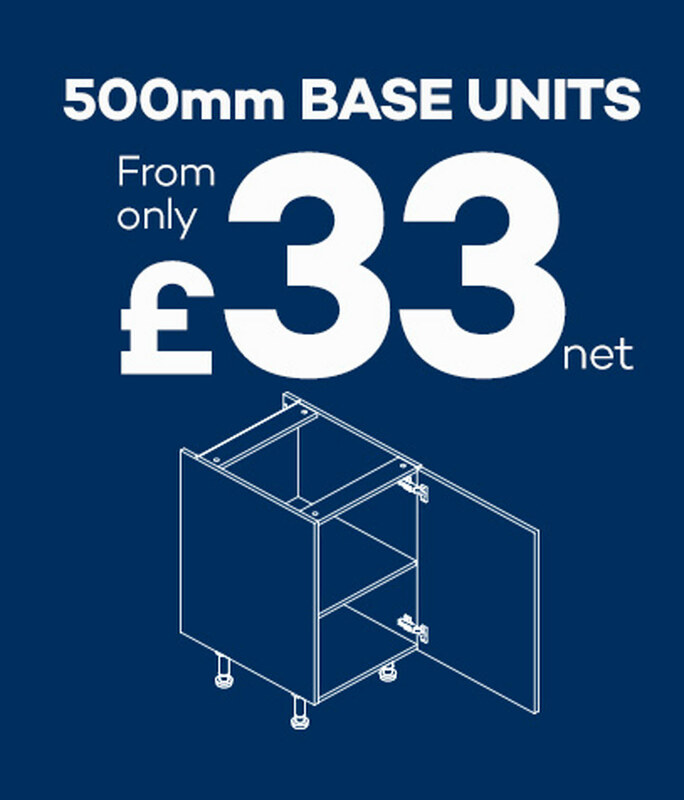 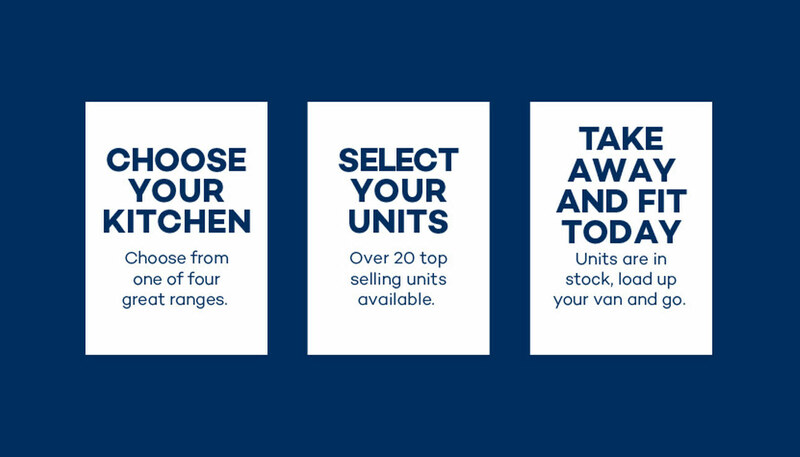 All units are held in stock, so you can take away your kitchen in store today!